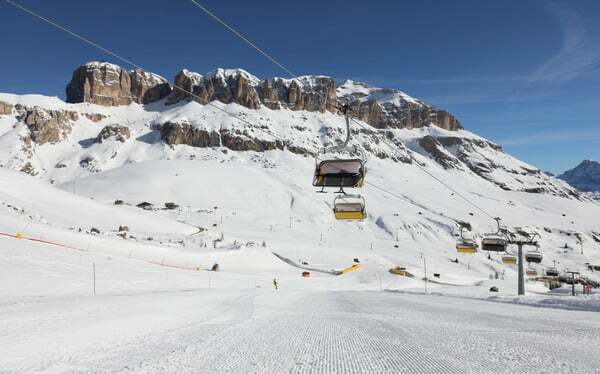 Arabba has a specific geographical location: it is in fact one of the four destinations placed on the Sella Ronda circuit. 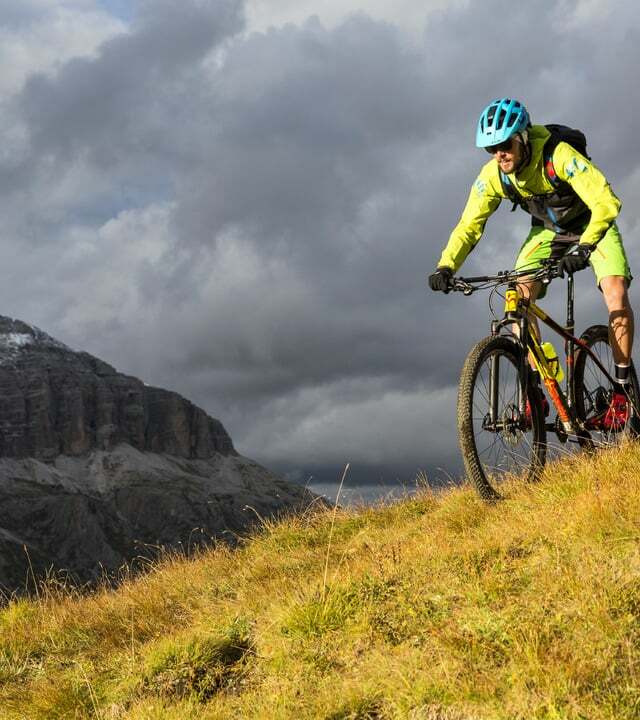 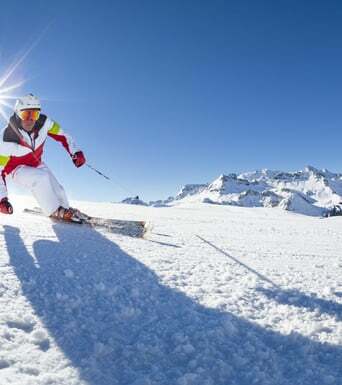 A tour to do entirely with skis that connects Arabba, Alta Badia, Val Gardena and Val di Fassa. 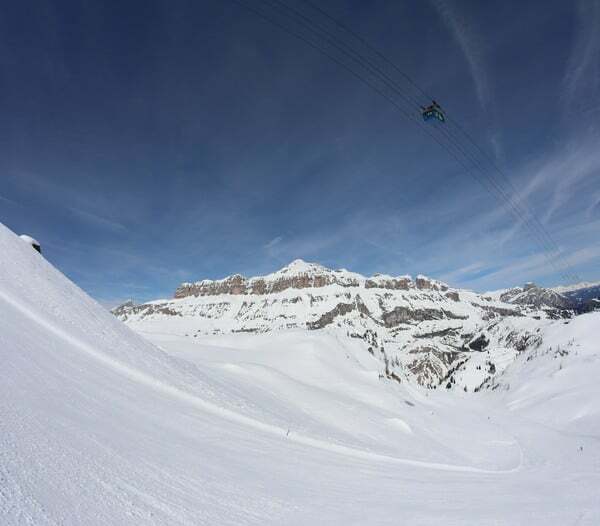 You can start this tour in any direction, clockwise or counterclockwise, so in the morning you will just reach the lifts, and start your adventure around the Sella from Arabba Marmolada.